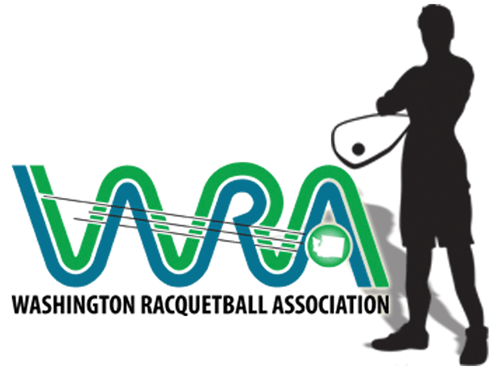 Once again we survived the Northwest Open Racquetball Tournament! This year we played host to 146 participants, coming from Montana, Oregon and even Hawaii. It was a busy weekend, but everyone had a lot of fun. I would like to once again thank all of our local sponsors for helping us put on this awesome event. A HUGE thank you to Don and Carolyn Cummins of Elite Electrical, Tim Goering of Waddell & Reed, The Holz family of Holz Racing Products, Rod Jackson of Industrial Supply Inc., Scott Wheeler of Lithtex NW, & Keith and Lori Turley of Imagine Design Studio! Dean Hendrickson of Resers, Josh Francis of Flax4Life, and Derrick Anderson from Haggen also made huge contributions to our event by donating product for the weekend! This annual event would not be possible without your support!